If you are going to the dentist for a filling, you need to think about more than just your appointment and the procedure. 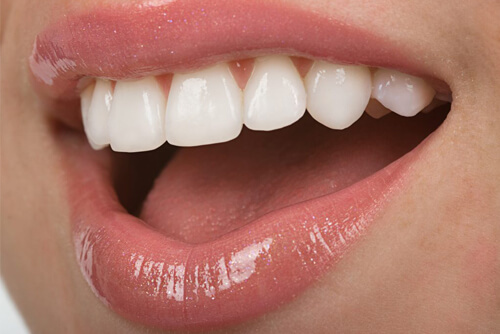 You also need to consider the composite fillings aftercare if you want the filling to last and stay in good shape. Do not make mistakes that could end up ruining the dental work and cause you to have to come back in for another filling. The following are some very simple tips that you can use to help with your composite fillings aftercare. Once you have the filling, your mouth will continue to stay numb for about one to three hours. You need to make sure that you are not chewing on the side that is numb during this time, as you might bite your cheek, tongue or lip. Be careful of hot drinks, too, as you might drink something too hot and not realize that you have burned the inside of your mouth. When you have tooth-colored fillings, you can start to chew as soon as the numbness wears off. However, those who opted for the amalgam fillings will need to wait about 24 hours before they chew anything on that side of the mouth. Most of the time, the pain of a filling will go away quickly and with some over the counter meds. However, if you have had a deep filling, the pain could last for several days. If it continues to persist, you will want to contact us. Be sure you are taking proper care of your teeth. This means regular brushing and flossing, which can help to prevent more decay in your other teeth. To learn more, contact our dentists in Corpus Christi. We are ready to help you with your fillings and other dental needs. Visit our contact page or pick up the phone and call us at Boss Dental Care at 361-245-5400.